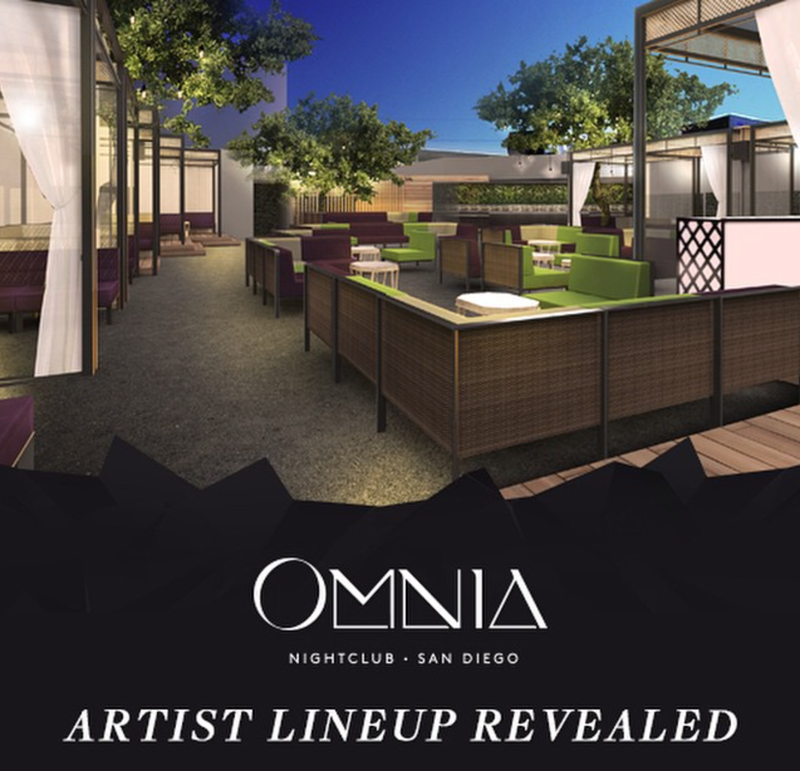 Omnia San Diego by Hakkasan Group, set to open in Spring 2015, has released their talent roster, including an impressive list of the top artists in today's electronic music scene. Set to elevate San Diego's already bustling nightlife offerings, the former Stingaree has been transformed into an entirely new venue that will welcome talent including Afrojack, Armin Van Buuren, Krewella, as well as performances by Steve Aoki, Above & Beyond, Dada Life and many more. Headliners of the new nightlife destination include globally coveted DJs such as (in alphabetical order) Afrojack, Ansolo, Armin Van Buuren, Chuckie, Martin Garrix, Oliver Heldens, Krewella, NERVO, Nicky Romero and Showtek. Club-goers and locals alike to Omnia San Diego can also expect to see additional performances by powerhouse DJs on Hakkasan Nightclub’s unrivaled list of current talent: Steve Aoki, Above & Beyond, The Chainsmokers, DVBBS, Dada Life, Sunnery James & Ryan Marciano, Eva Shaw, Tchami and W&W. The impressive roster will combine to usher in a schedule of high-energy and transformative performances. Future guests have the option to sign up for insider information, news and announcements about the future hot spot on OmniaNightclub.com.